Da Nang is an interesting city for both domestic and international tourists, it will not run out of what things to do and see. The city has a unique charm to people as Danang has the perfect mix of modern day technology and cultural architecture and heritage. There is no doubt people would understand why the city was dubbed the most worth living in city in all Vietnam. 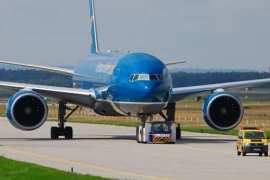 Now, we are checking all the must do things in Danang with list Da Nang things to do and see. 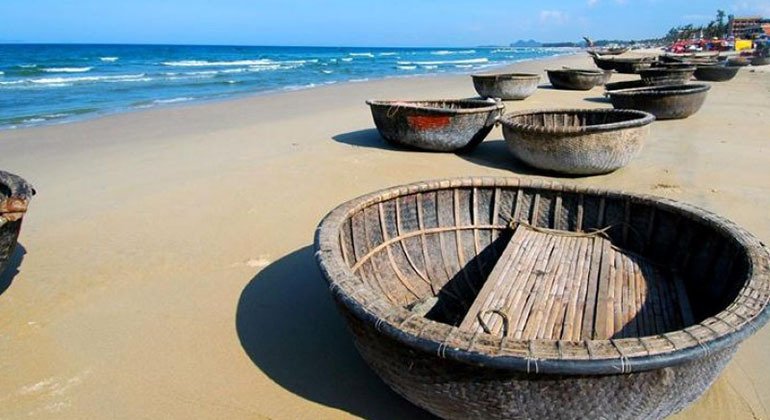 Danang does not fail to amaze its visitors with its natural and man-made wonders. There are a lot of exciting things to do and see in Danang. Being a coastal city, Danang is blessed with amazing white sand beaches and mountains rich in biodiversity, tourists should not dare to miss. Marble Mountain is a cluster of 5 hills or “mountains” is named after local belief that each mountain represents each of the elements; water, fire, earth, metal and wood. 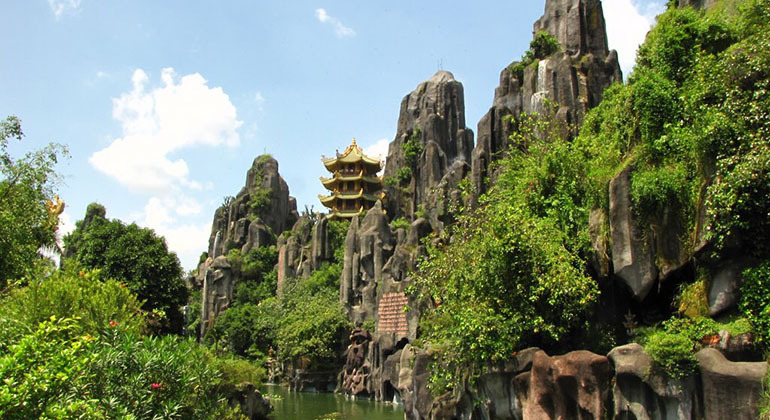 The Thuy Son, the mountain that represents water is the biggest of all. In this mountain, there were several pagodas and caves for worshipping ancestors then but during the reign of Emperor Minh Mang of Nguyen Dynasty in 18th century, he built the Vong Giang Tower in honor to his sister making not only a good place for worship but also for sightseeing. It is on the top of must see things in Danang. Relax on the long white sand and pristine water of My Khe Beach. 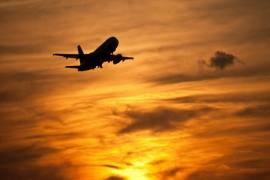 It is also known for the long line of luxury hotels and resorts on its beachfront. A perfect place to have quick deep and enjoy a fresh coconut juice under the bright sun while feeling the cool ocean breeze and looking at the beach and visible gigantic Linh Ung Pagoda at the foot of Son Tra Peninsula. There are 3 Linh Ung Pagodas in Danang but the most famous and most visited pagoda is the Linh Ung Pagoda at the foot of the Son Tra Peninsula being the largest statue and great architectural design. The temperature in the area is slightly cooler than the city and makes it nice to walk around and appreciate the sea or city view – modern buildings and architecture. 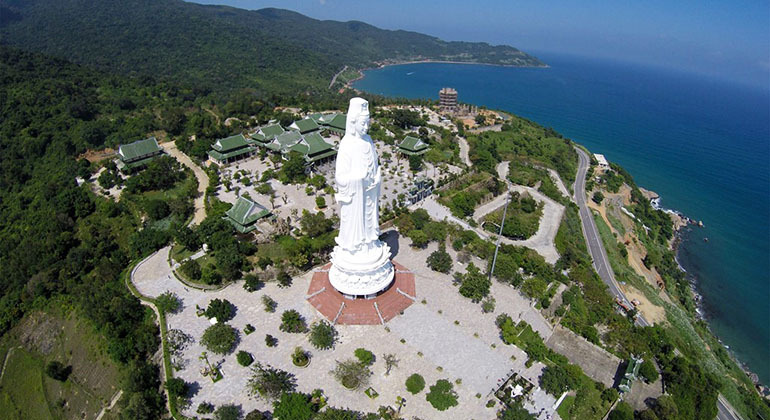 Must do things in Danang – The tallest Lady Buddha statue in Linh Ung Pagoda at the foot of Son Tra Peninsula. 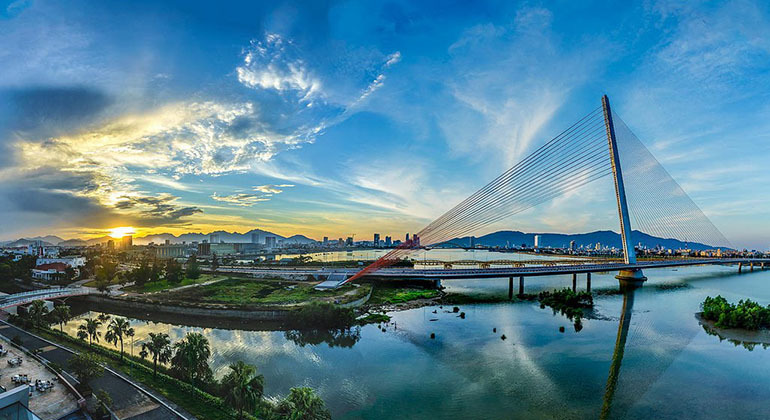 Speaking of modern architecture, the Dragon Bridge is one of Danang’s famous landmarks. The longest steel bridge in Vietnam literally looks like a dragon. This long and yellow dragon comes “alive” spitting water and fire every weekend at 9 o’clock in the evening. The Dragon Bridge is between two enormous bridges – Han River Bridge, first swing bridge and Thuan Phuoc Bridge, the longest suspension bridge in Vietnam. 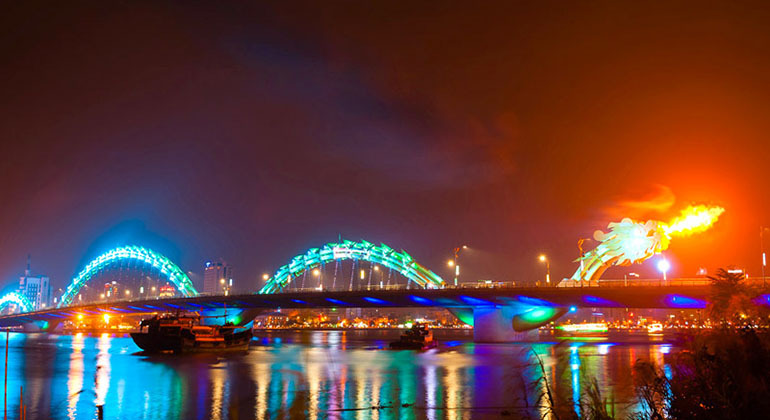 Must do things in Danang – Dragon Bridge at night spitting fire to entertain both locals and tourists. Han Market is the perfect place to do one of the must do things in Danang, shopping. The place becomes lively at the break of dawn, locals make their way to buy and sell things for their day to day needs. It is a great place to get immersed and interact with locals while buying souvenirs that are relatively cheap. 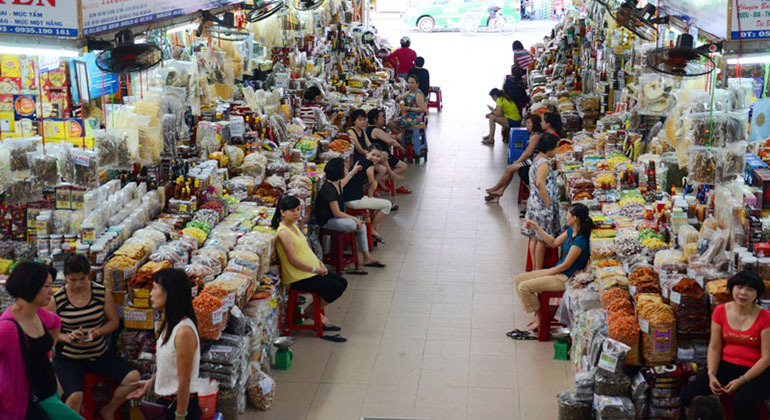 Must do things in Danang – Lady Vendors at Han Market waiting for shoppers from all over the world. To truly appreciate the beauty of Da Nang city, people should see it from the top of the Hai Van Pass. The pass does not only promise great views but also the excitement on the way to the top. The winding road makes it a great place for adventure for backpackers on their motorbikes and families on private cars. 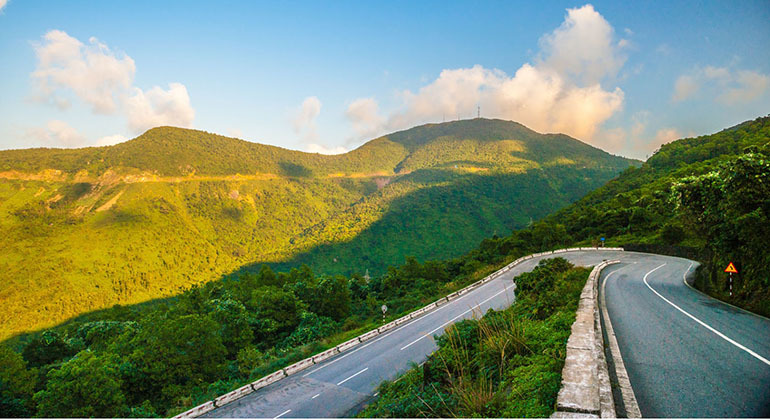 Must do things in Danang – Hai Van Pass – The highest pass in Vietnam that physically divides Danang and Hue. 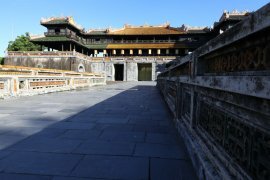 These are the must things to do and see while in Danang, people may also try to visit some other places, but should not leave Danang without doing or seeing these places. 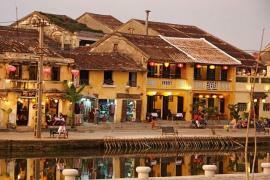 The best thing about this is that you can do these all in one day with Danang to Hue by car. Send a booking inquiry now!